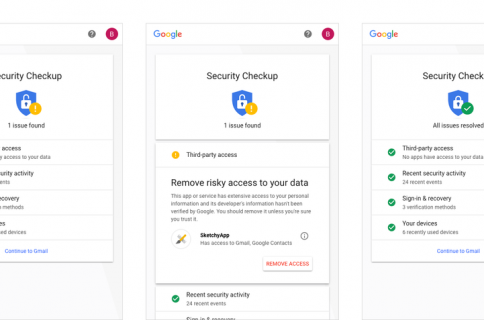 Google’s Chrome and other browsers rely on a feature called Safe Browsing to display a warning message before you visit a dangerous site or download a harmful app. 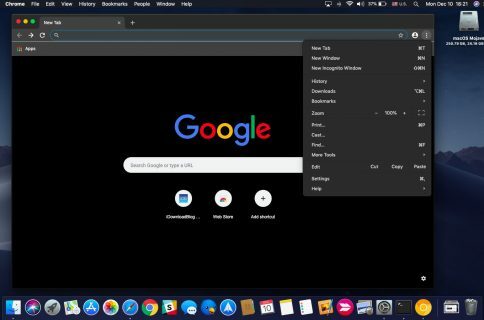 Google is now expanding the scope of Safe Browsing in Chrome for macOS to strengthen protections against malware and other unwanted software such as extensions that silently modify Chrome’s settings. 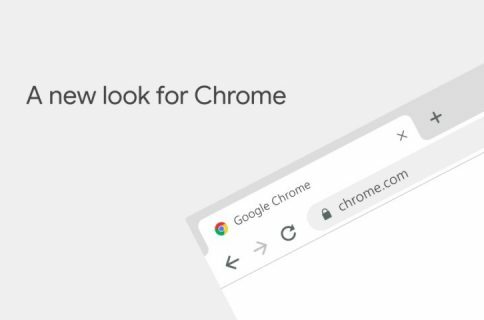 The expanded Safe Browsing features in Chrome for macOS will go in effect on March 31, Google has said. 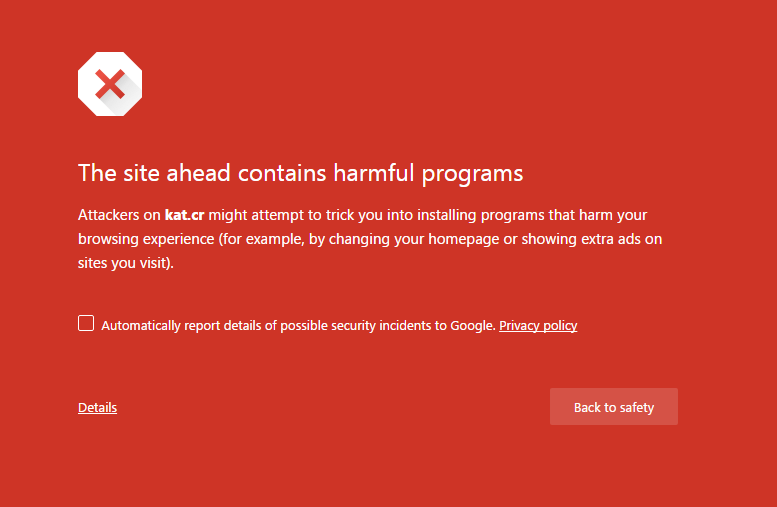 In addition to improving defenses against unwanted software and malware targeting, Chrome will do its best to prevent ad injection as well as detect and block any browser extensions attempting to change its settings. In fact, Google just gave developers a brand new API as an officially sanctioned way to change Chrome’s settings without invoking a Safe Browsing warning prompt. Called Settings Overrides, the API is available on Windows in all current versions of Chrome and on Mac in Chrome 56 and later. Websites and extension using the API must be verified as legitimate. The API allows apps, websites and extensions to override selected Chrome settings, including default homepage, search provider and startup pages. In other words, extensions and unwanted software like malware will no longer be able to change these settings without the user seeing a warning message. Only extensions hosted on Chrome Web Store are permitted to use the API. As mentioned, these changes go in effect on March 31 when macOS users may expect to start seeing more Safe Browsing warnings when navigating to dangerous sites or attempting to download harmful files to their computer.